Are you having trouble making your mortgage payment? Does a foreclosure seem inevitable? You are not alone… the Welcome Home Realty Group can help! At The Welcome Home Realty Group, we understand that difficult situations arise that might put you in a housing emergency. Whatever your problem is, don’t hesitate to give us a call to discuss your options. We promise you’ll hear a caring voice on the other line. We’ll do whatever we can to prevent a foreclosure of your home. Some ways that we can help are through short sales, as-is contracts and lease purchases. 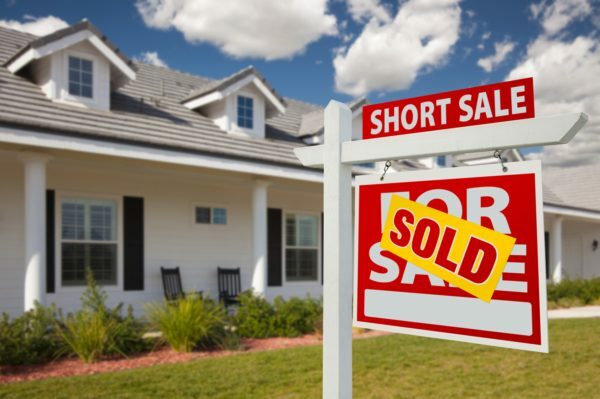 Short sales allow you to sell your home quickly by working out a settlement with your lender(s) in which they will accept a reduced loan payoff. We’ll take care of the work dealing with your lender(s). As-is contracts work well for homes in need of repairs that need to be sold quickly. We have several contacts that are willing to buy as-is homes in less than 24 hours in cases of homeowner emergencies. Lease purchases help sellers avoid property loss and double payments. They are ideal for sellers who don’t have a lot of equity structure. We have several professionals trained to handle these types of situations. If you would like a free consultation from one of our Short Sale Specialists, please fill out the form below! We are here to help!